Reliable 360Kb formatter on 1.2Mb drive. drives and 1.2meg (AT) drives. With the IBM AT, IBM introduced the 1.2meg high density floppy drive. than it does when formatting on a PC or XT machine. unreliable due to these differences. will, at your option, verify the disk after completing the formatting. formatting or otherwise disturbing the disk's data. PCDOS, that is, the system files must be named IBMBIO.COM AND IBMDOS.COM. machine's existing parameters or specifications. return control to the DOS command line. what machine the format is actually being done on. operation will not disturb the data on the disk being verified. you wish to do another disk. /V Verify the disk's integrity after formatting. regardless of what machine the format is actually being done on. FORM360 A: /Q /V Format and verify one disk in drive A.
FORM360 to display the list of command line options. BAD SEEK moving floppies between 360K and 1.2meg drives. 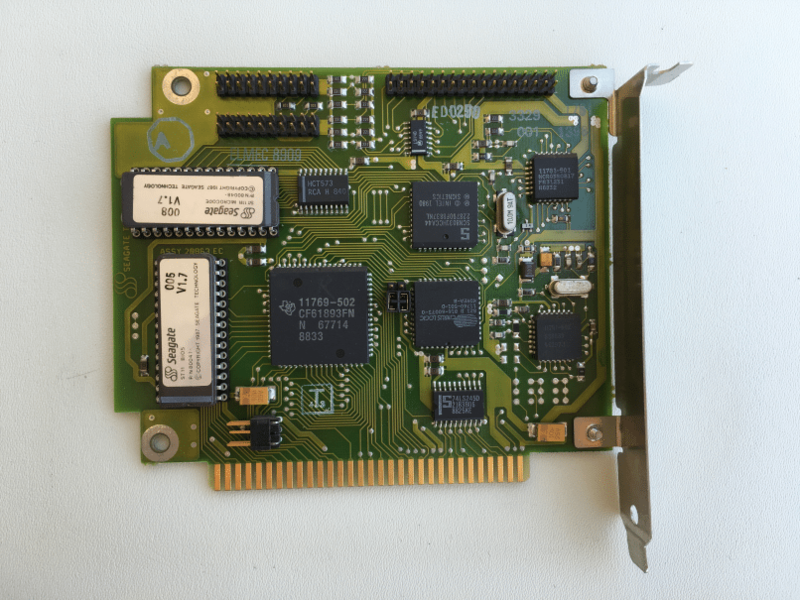 NEC CHIP FAILED - The disk controller chip failed. WRITE PROTECTED DISK - disk has write protect tab in place. 3. Boot record, FATT, and directory initialization. I have found that verifying immediately after formatting rarely fails. the data to be transferred on the the floppy. transfer data between the two machines. are caused by very slight discrepancies. 1. Try performing step one with the /A switch. 2. Do step 1 on the 1.2meg drive and step 2 on machine #1.
well when other combinations fail miserably. compensation is expected or requested.